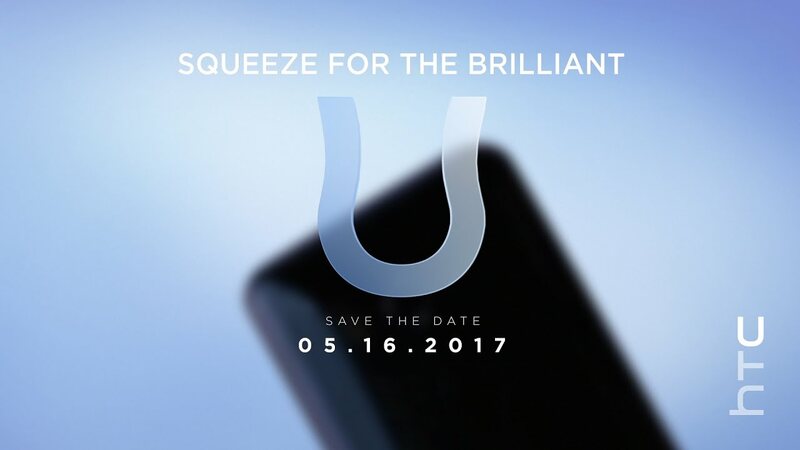 WATCH: HTC’s “Squeeze for the #BrilliantU” Event! I know the timing here is kind of random, but in case you forgot, HTC is hosting a press event tonight in Taiwan. We are fully expecting them to announce the HTC U11, the follow-up to last year’s HTC 10 and this year’s U Ultra. Details for this device have leaked left and right for a good month or so now, but there could always be surprises in store. Either way, if you are interested in HTC’s offerings, tune in at 11PM Pacific (2AM Eastern) for the happenings. We’ll be around for coverage.